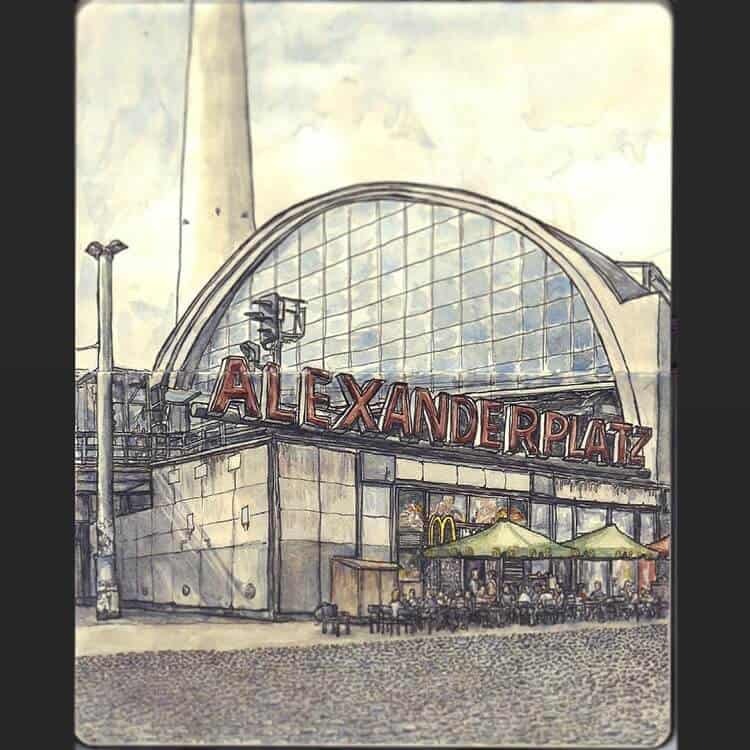 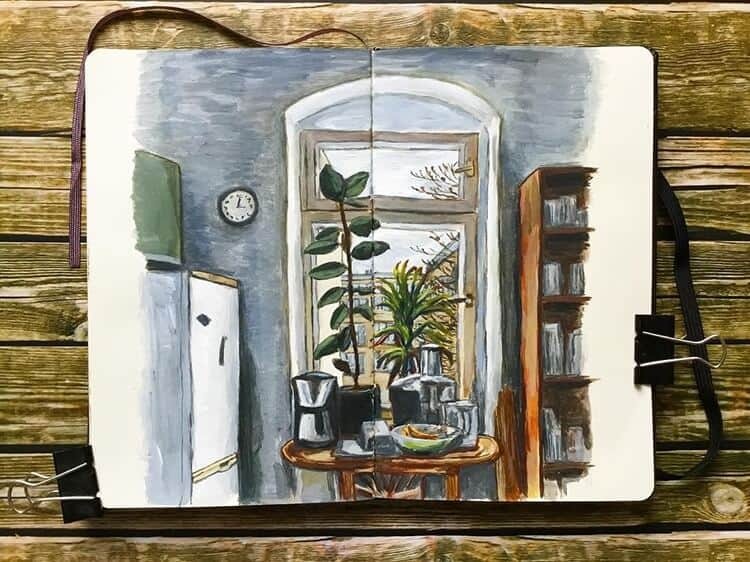 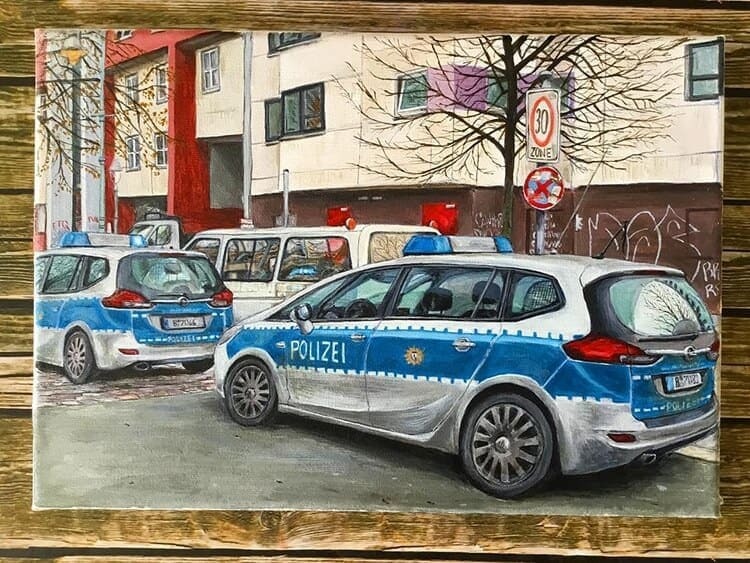 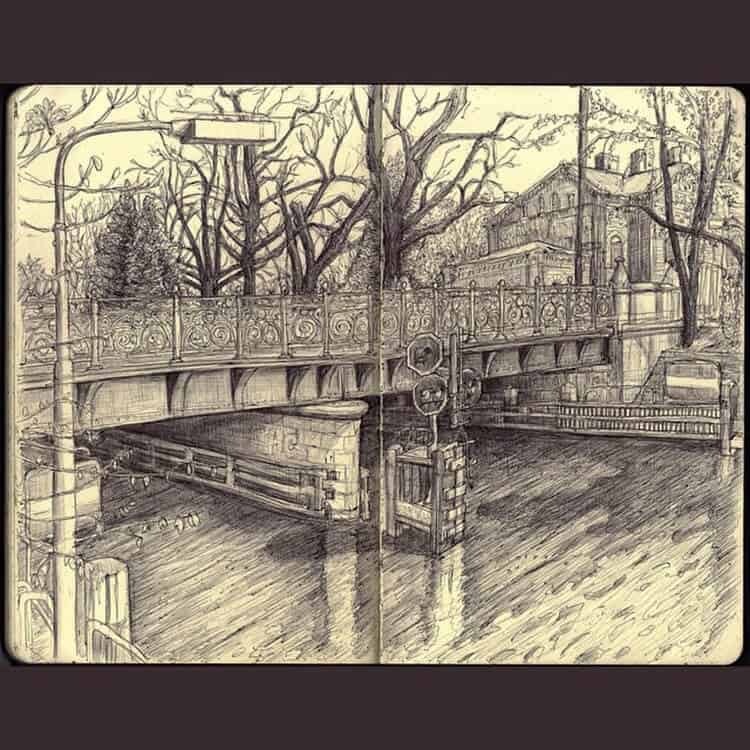 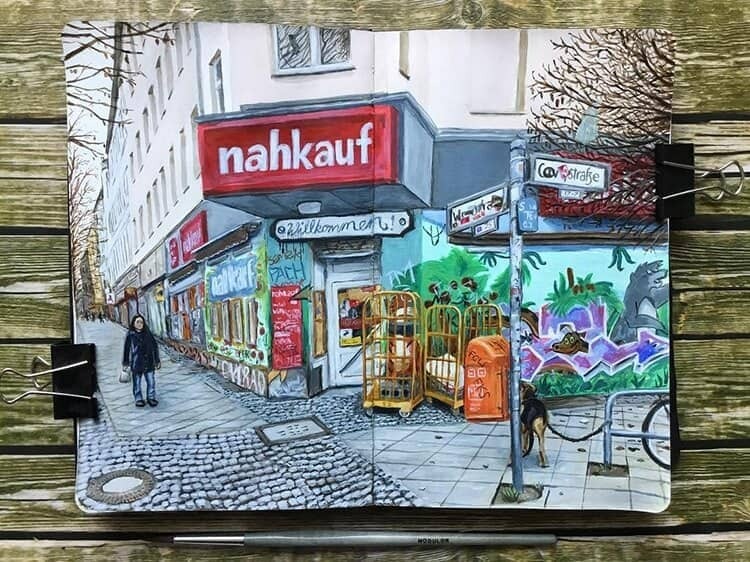 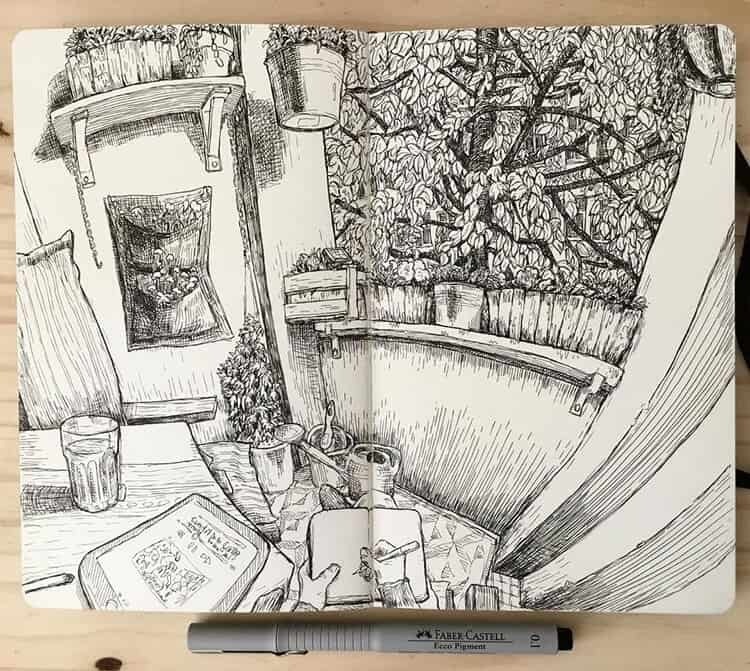 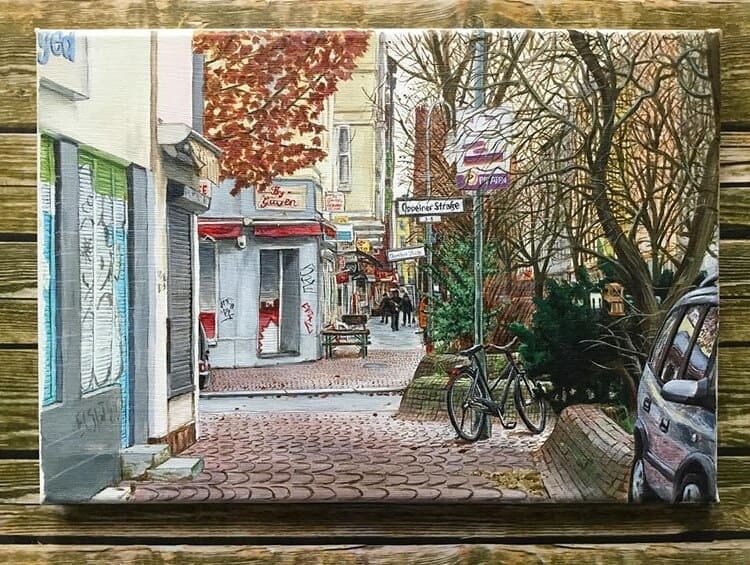 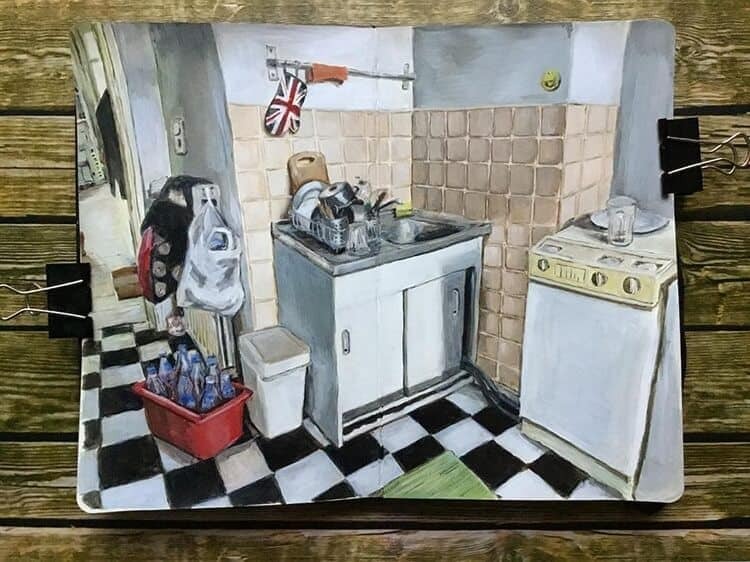 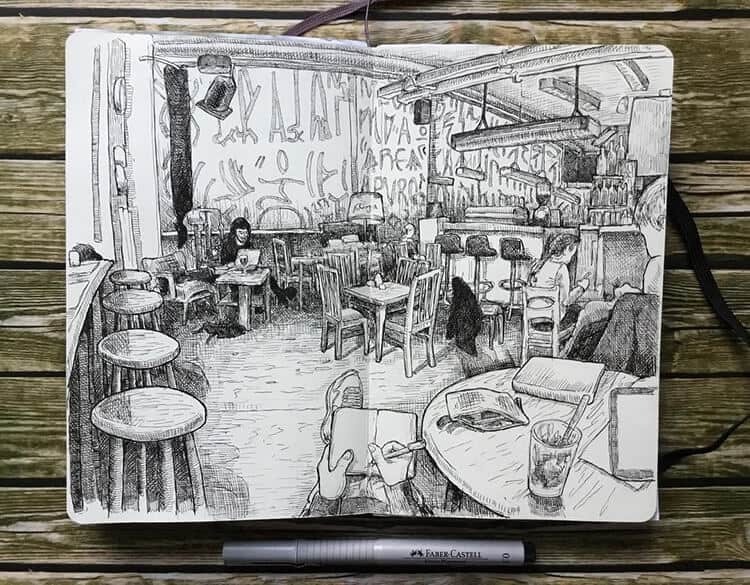 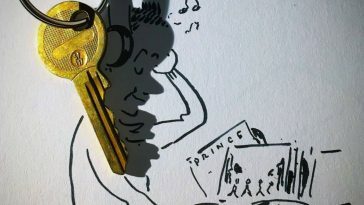 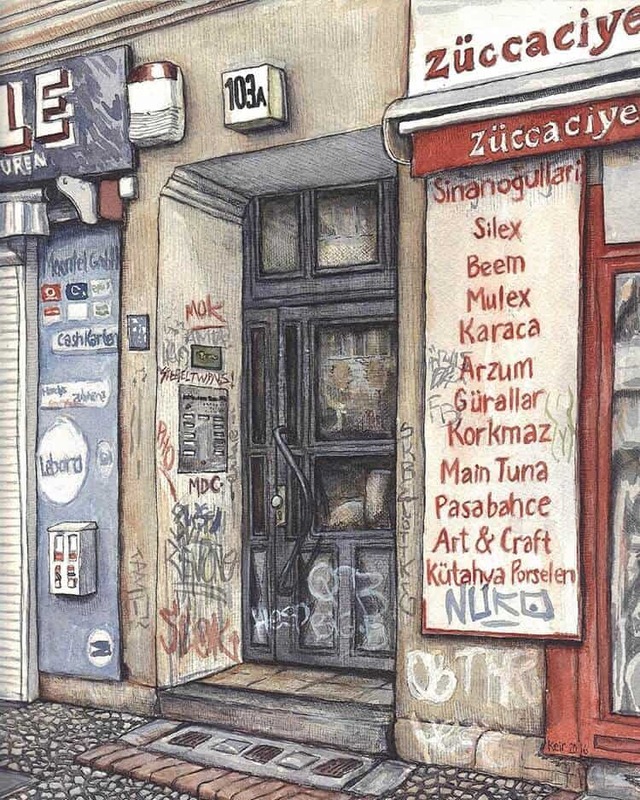 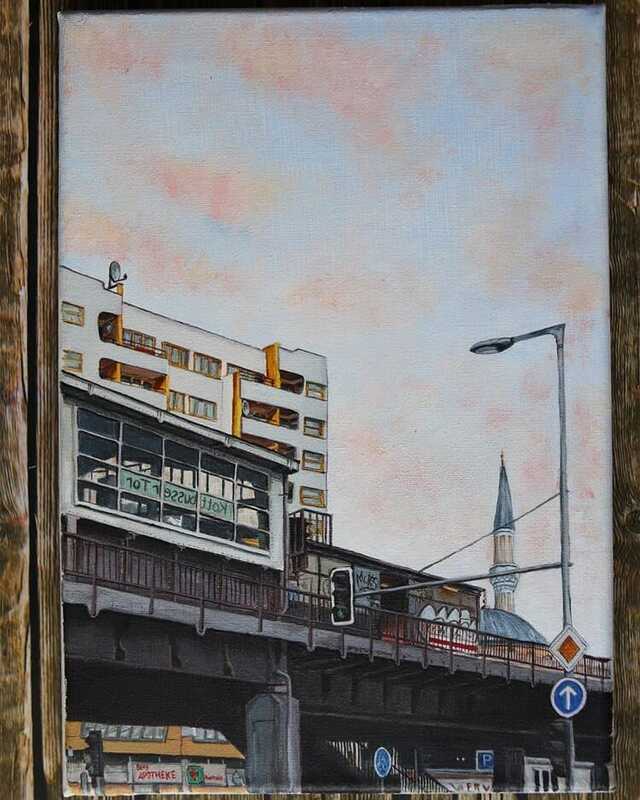 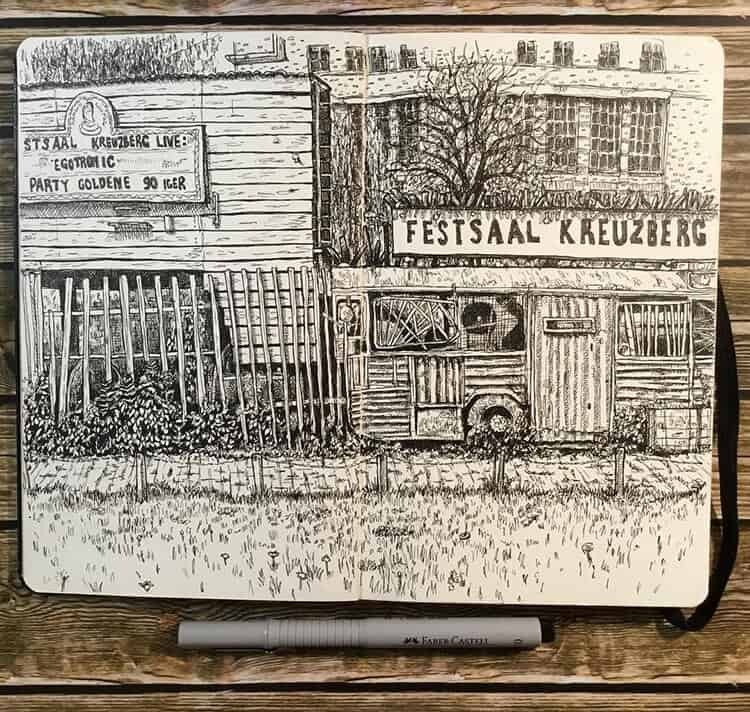 Berlin-based British urban sketching artist Keir Edmonds retains a visual journal that illustrates his life as an expat in Germany‘s capital. 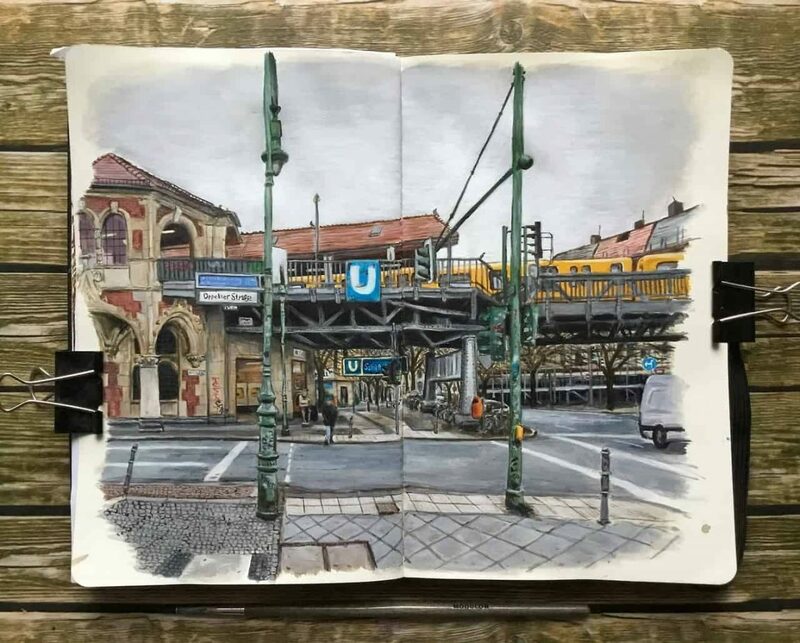 Assuming that “you must put in 10,000 hours to get excellent at something,” the self-confessed “Englishman lost in Berlin” conveys a sketchbook and pencil everywhere he goes. 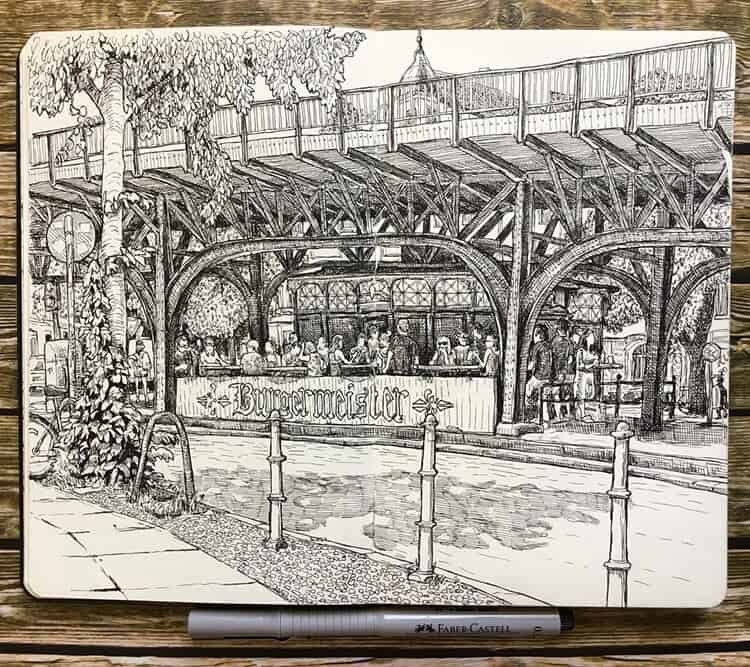 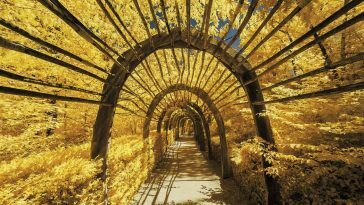 From local architecture to summertime canals and graffiti-coated streets, his growing portfolio captures the undeniable charm of this city. 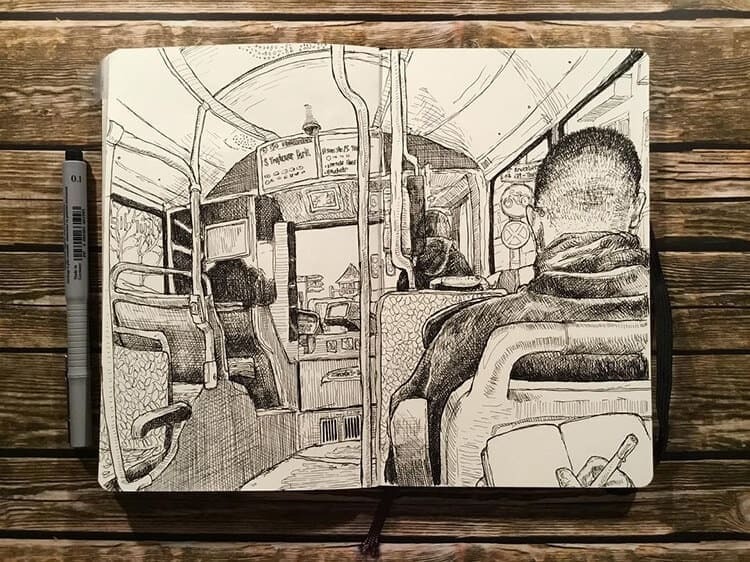 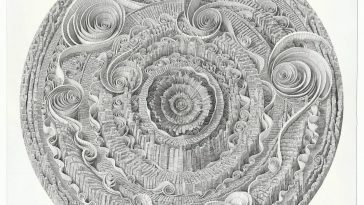 Edmonds started keeping sketchbook journals in 2015 with the wish to enhance his skills in observational drawing. 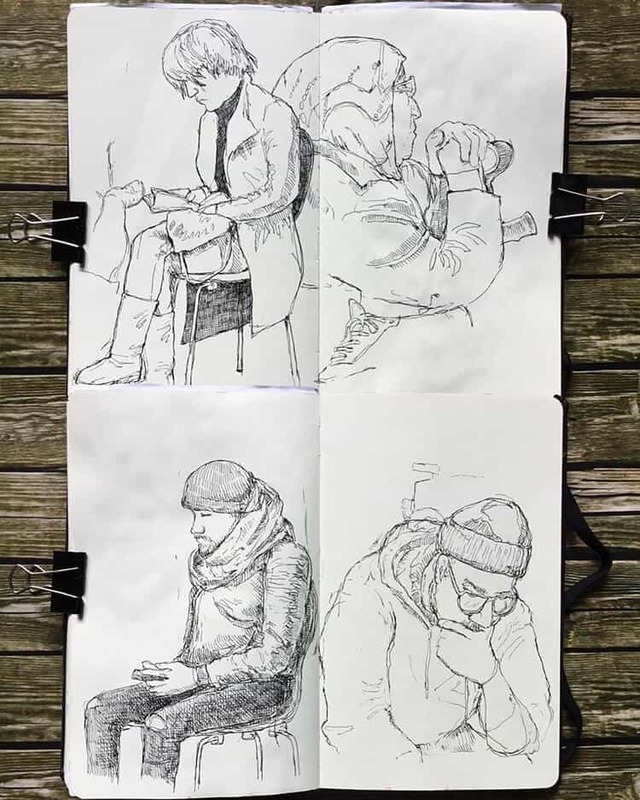 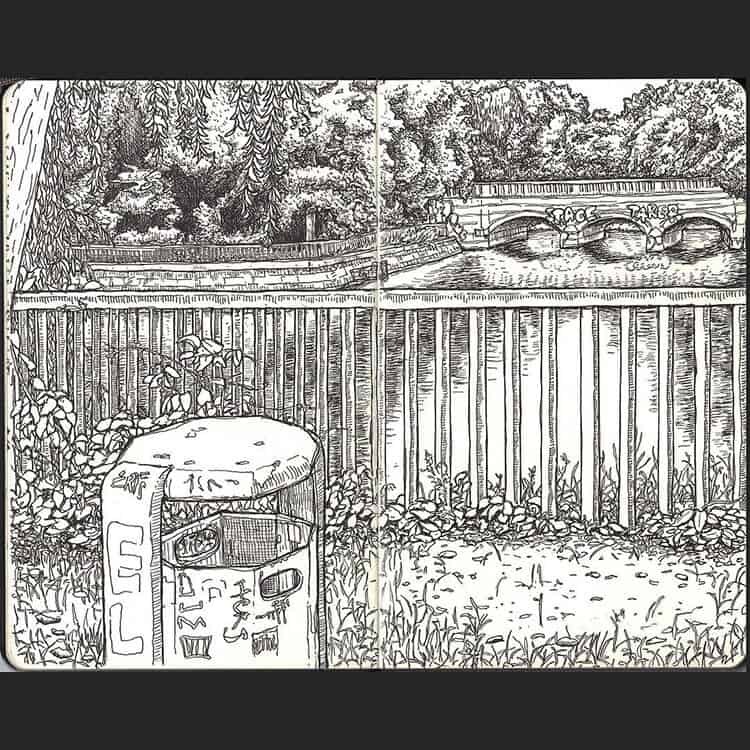 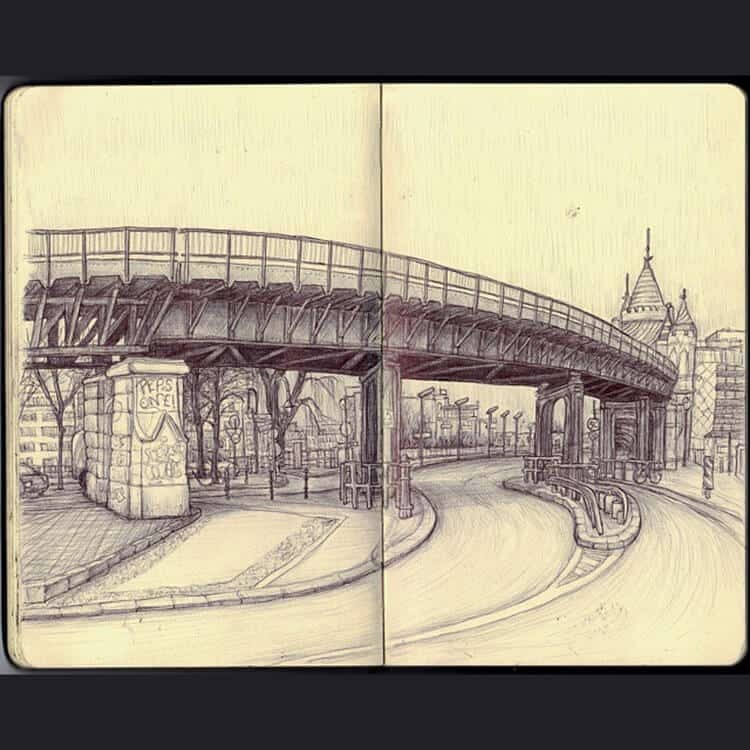 Today, having filled over eight sketchbooks, the gifted urban sketcher shows that the process hasn’t only improved his drawing abilities, but has also turned into a journey to discovering more about his character. 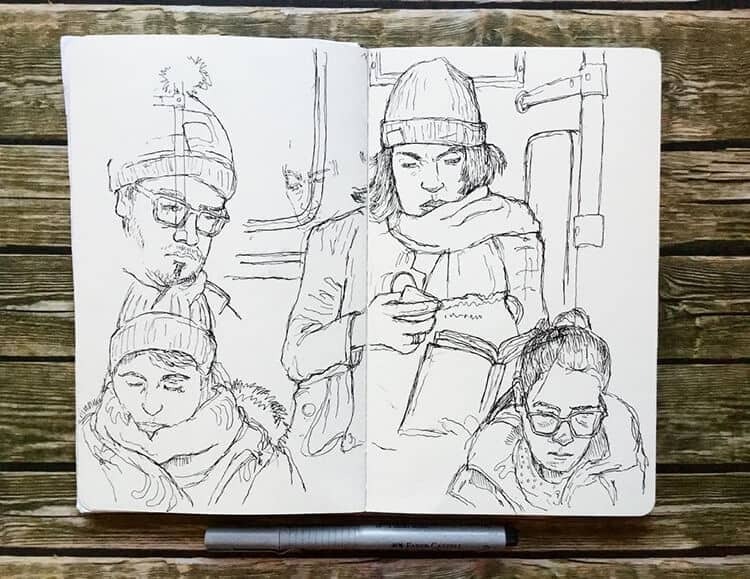 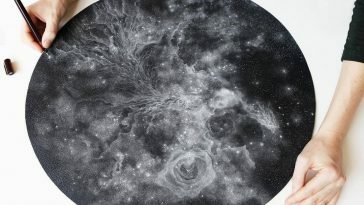 With every drawing, Edmonds posts anecdotes on Instagram, describing his day, as well as the characters he meets while sketching. 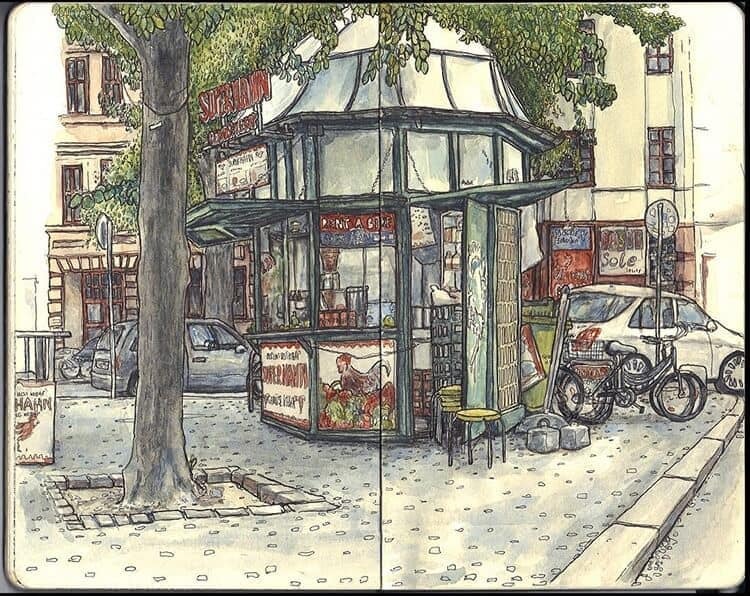 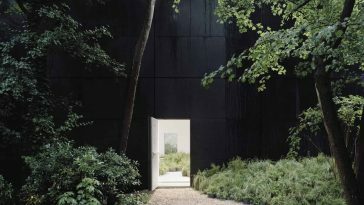 “The caliber of people you meet when urban drawing in Berlin is often superior to that of any other place I have experienced,” he confesses. 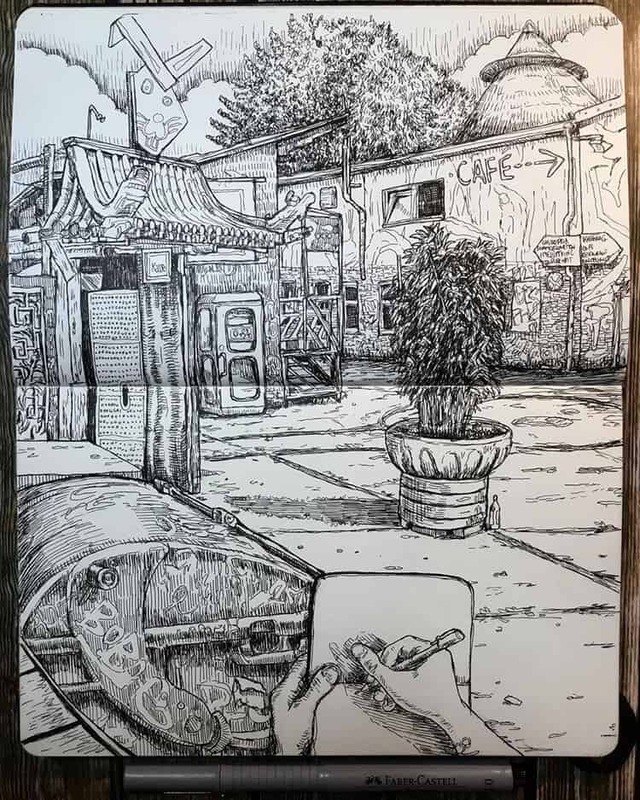 Find more of Edmond’s urban drawings on Instagram.